Happy Friday! We love summer. We know the "offical" start isn't for a few more weeks, but the pools are open, so that equals summertime to us! In honor of one of our favorite seasons, we thought we would post a few of our summertime faves. Favorite summer treat: S'mores everything! 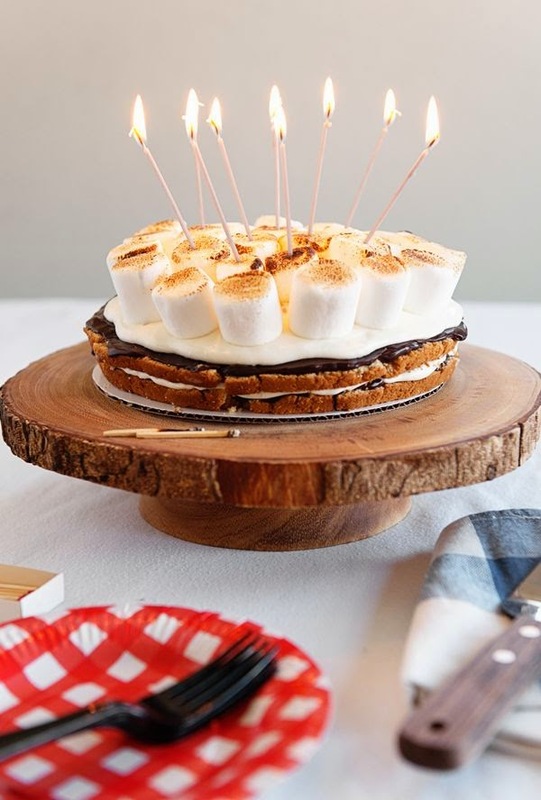 S'mores concretes, s'mores crepes, regular ol' campfire s'mores...and s'mores cake!! I mean, is this thing even real? Luckily, it is. Victoria Hudgins of A Subtle Revelry tells you how to make it on her blog...so you can practice before our birthdays (we'll pretend to be surprised)! Favorite summer style: Dresses and more dresses! What's not to love about summer after the winter settles and you finally get to start wearing dresses again! 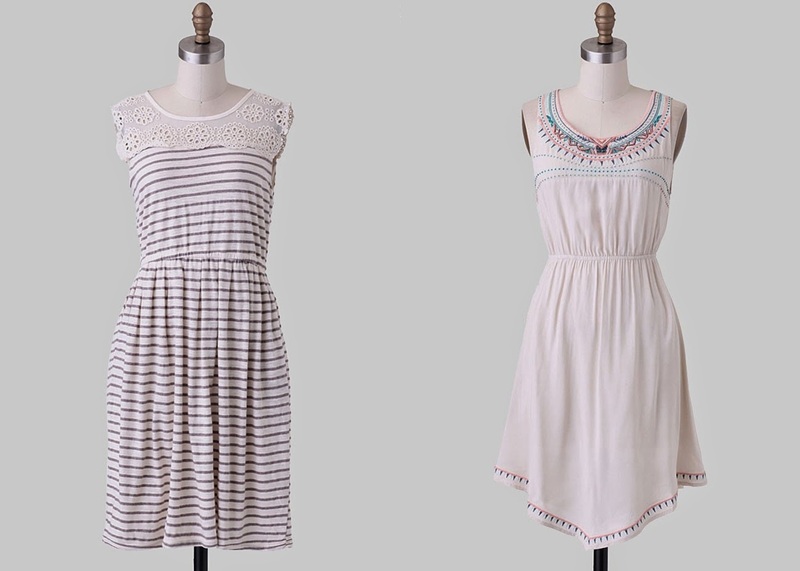 These two dresses from Ruche are great for summer. One dress is even called "Afternoons on the Patio!" Perfect for picnics in the park, backyard barbecues, and hanging out with friends. Favorite way to spend a summer night: Outdoors with friends. Summer nights for me is about bringing the indoors outside. 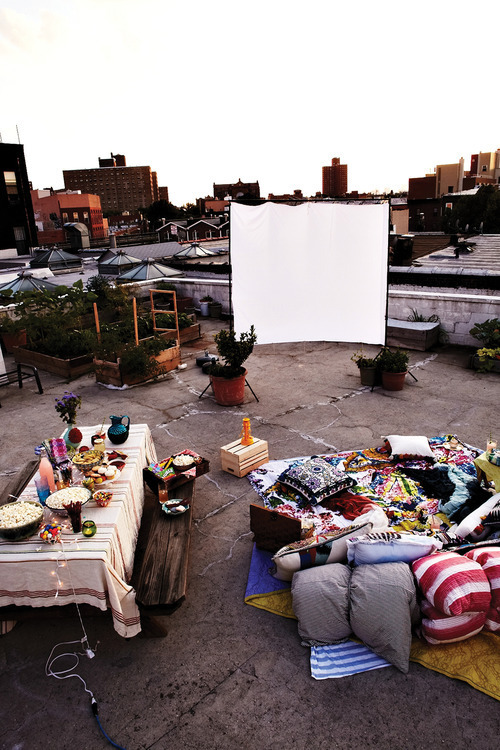 I love backyard bonfires and movie nights, and this post from Anthropolgie has got me wanting to seek out a projector and replicate everything here! It's beautiful and looks oh so cozy. Favorite way to cool off: It's summer! There's so many ways we enjoy cooling off. Since there are so many ways we cool off, we'll list a couple here. Firstly, ice cream, and everything cold and sweet. 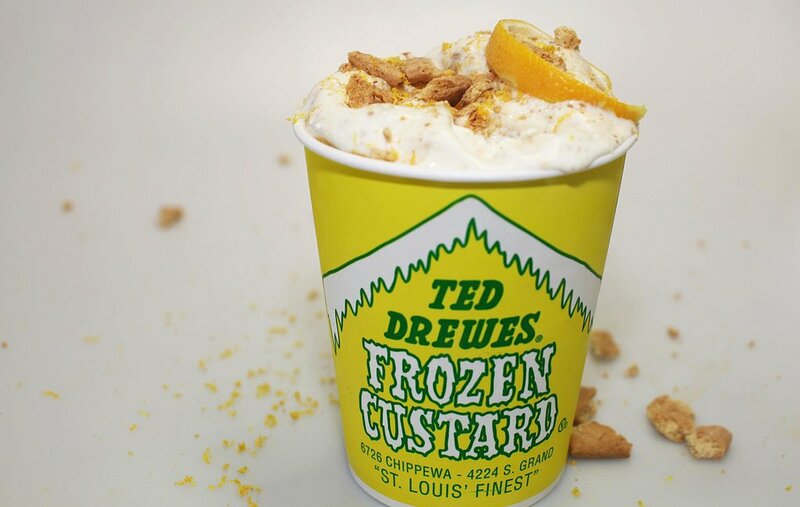 Ted Drewes is one of our favorites places, so we gotta represent. But we also enjoy smoothies and milkshakes! One of my favorite ice cold drinks is this frozen hot chocolate recipe I found on pinterest. I count down the days 'til it's boiling hot to be able to make them! Lastly, the best way to cool off is poolside, lakeside, oceanside, any body of water really is a necessity to summertime. Favorite summer DIY: We're so loving this post from Free People about how to create a summer atmosphere in your home. It is so important to freshen up your space every few months. Take some time to clean and declutter your pad - simple is always better. Consider donating some unused items to your local thrift store, and while you're there, give yourself an opportunity to pick up some new pieces for your home. 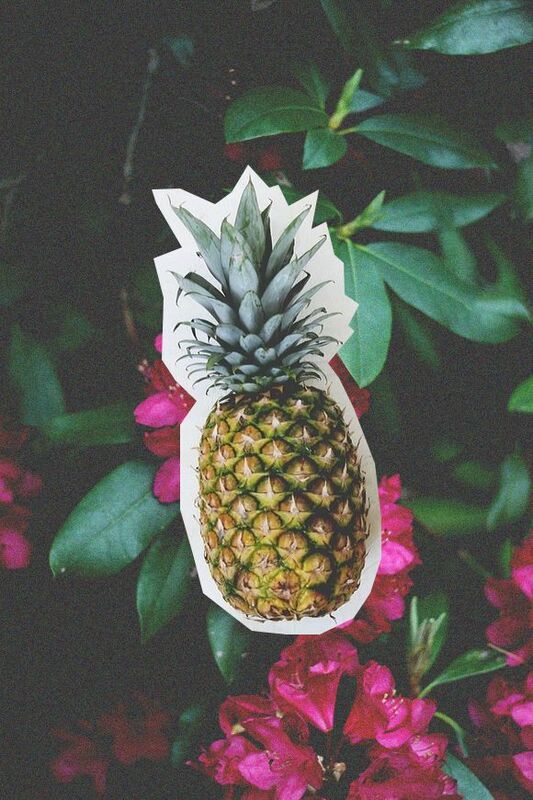 Keep those summertime vibes coming! Favorite summer activity: everybody loves the beach at summertime, and as much as we dearly love our beautiful St. Louis, it's hard to find a coastal beach that's less than a 12 hour drive away. So, we'll settle for some camping fun instead! 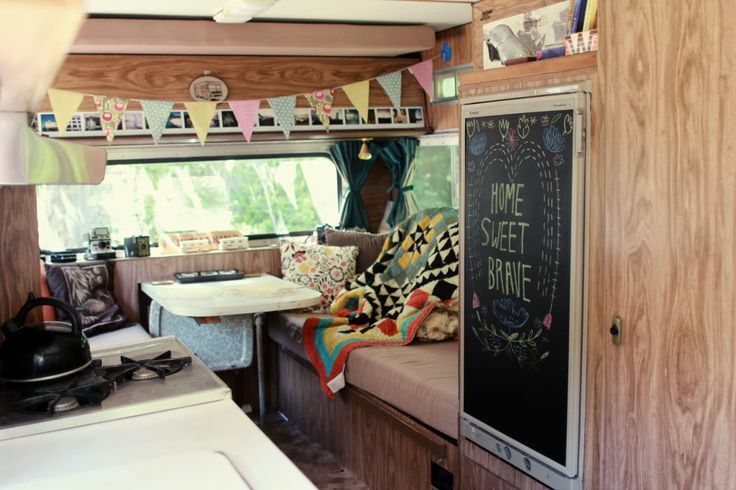 If you weren't in love with the idea of camping before - after seeing this lovely little RV, you should be! 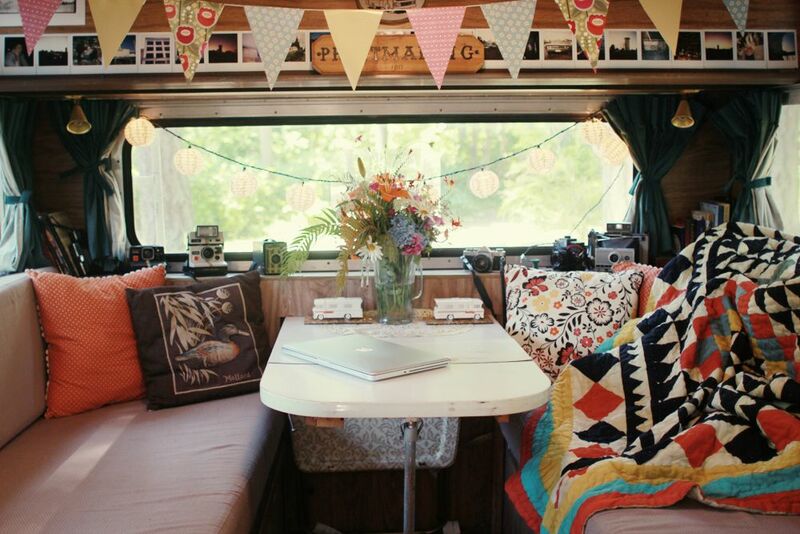 One day when our husbands all go on tour we'll have to get a camper like this for us ladies to follow them around in! 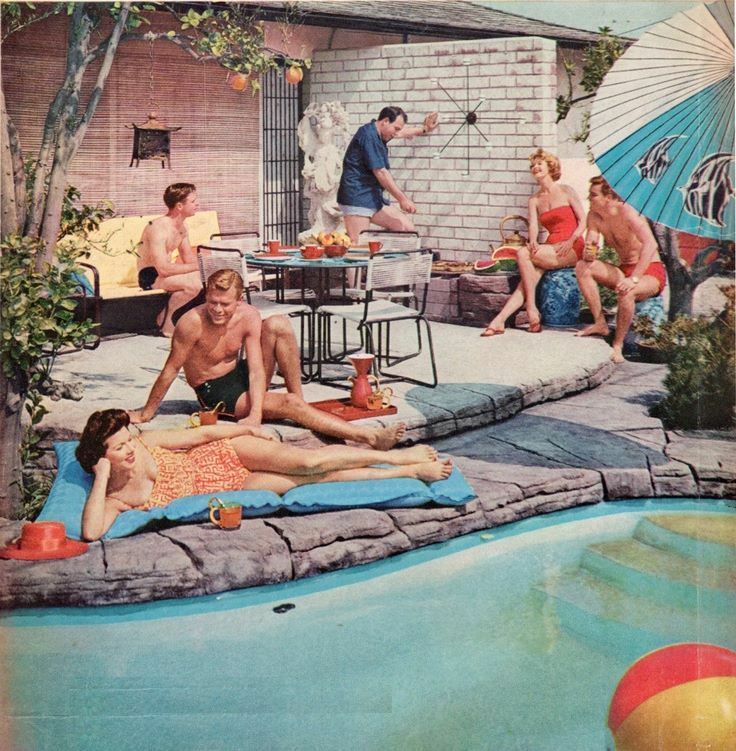 Those are all of the dreamy ways we'll be spending our summer. 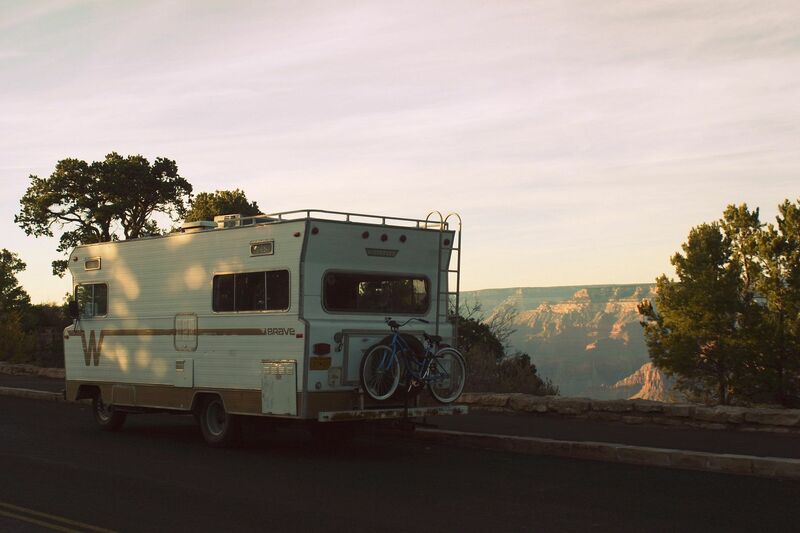 Do you have special summer adventures planned?